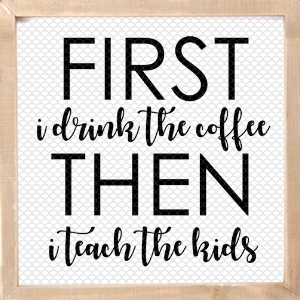 Mother’s Day will soon be here and that got me thinking about the mom who loves to receive handmade gifts. I’m definitely one of them. 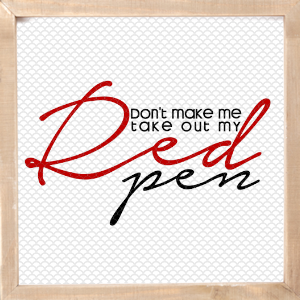 Especially if it’s something that’s cute and useful. 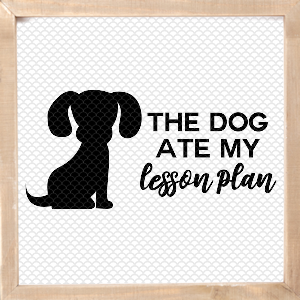 I know it’s usually mom who makes handmade gifts with the kids for special occasions but there’s no reason why dad can’t get in on the action too. 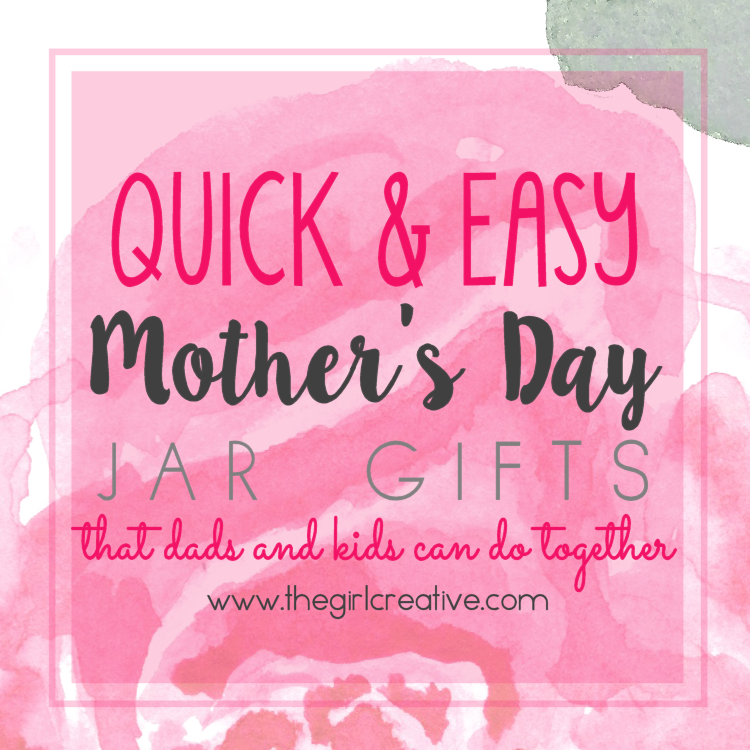 This week I’ll be sharing 5 Quick & Easy Mother’s Day Jar Gifts that dads and kids can do together. Our first Mother’s Day jar gift is this pedicure in a jar. I picked up some nail polish and a pedicure set from the dollar store and fit them all snugly in a 12 oz wide mouth mason jar. 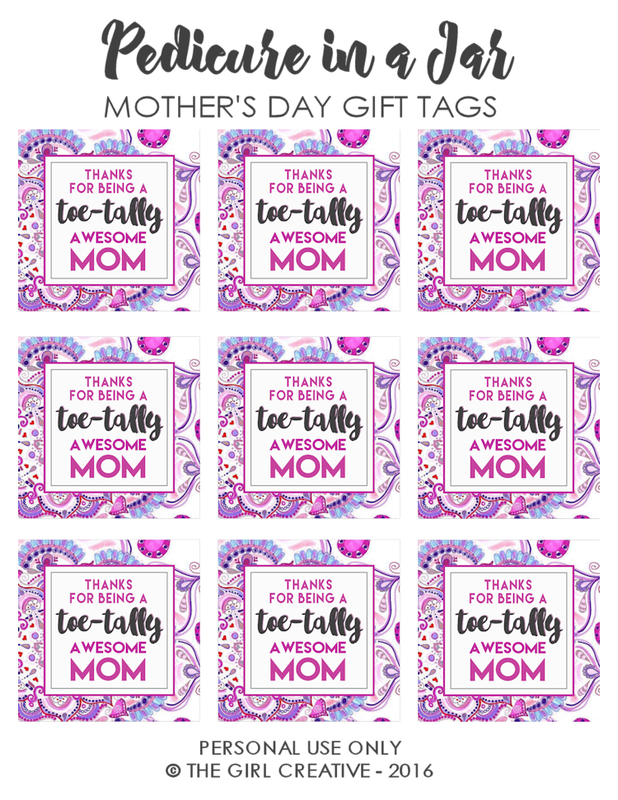 While it’s fun to receive Mother’s Day gifts from our kids, it’s also fun to GIVE Mother’s Day gifts out to our mom friends. 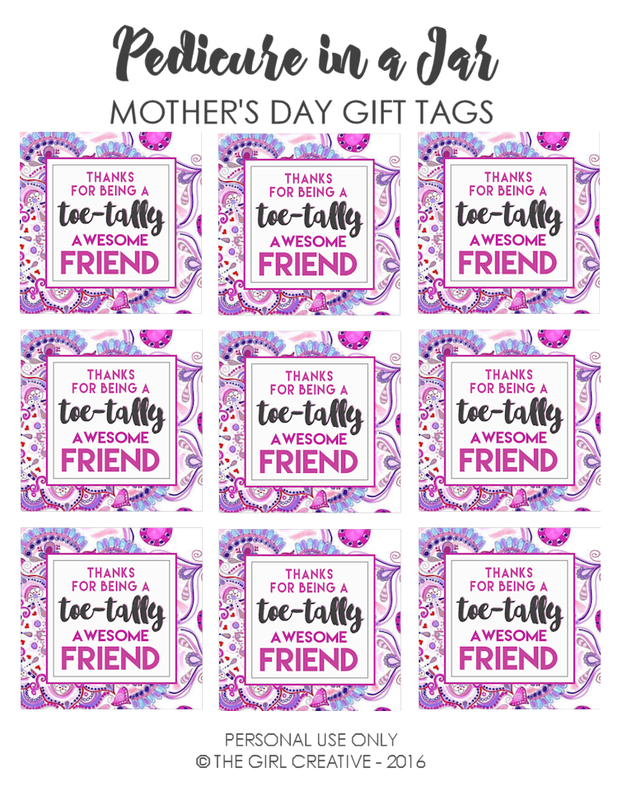 I’m super blessed to have some wonderful mom friends in my life so I created some “toe-tally awesome friend” tags for this project too! 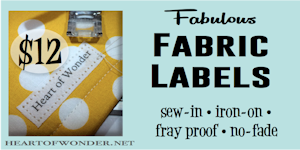 The great thing about these “toe-tally awesome friend” tags is that you can use them any time. 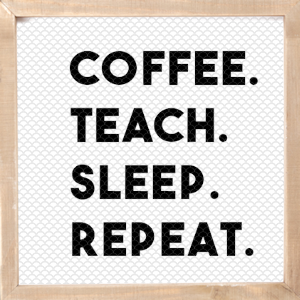 It doesn’t have to be for Mother’s Day. 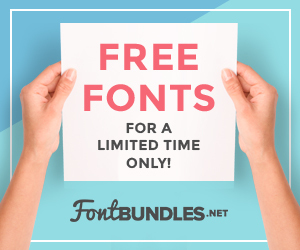 It can be for any reason that you want to show your friends that you are thankful for them! 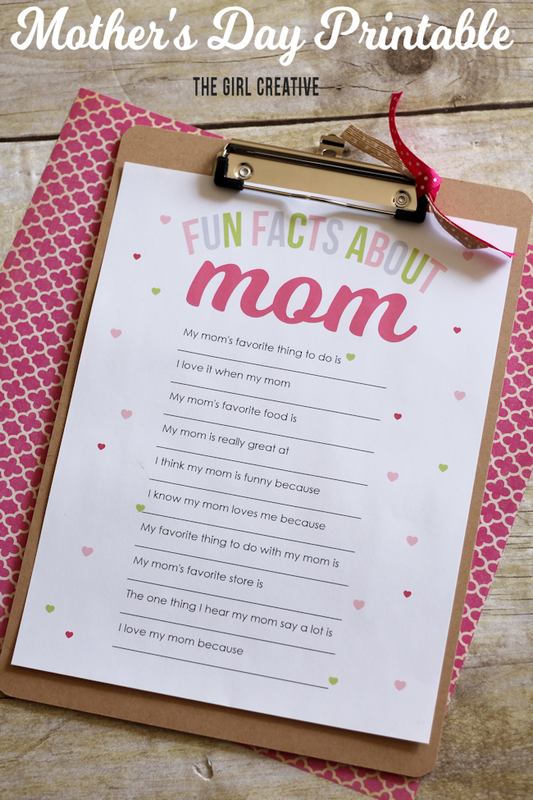 Don’t forget to download our FUN FACTS ABOUT MOM printable too! Don’t forget to stop by every day this week for more Mother’s Day Jar Gifts that dads and kids can do together.